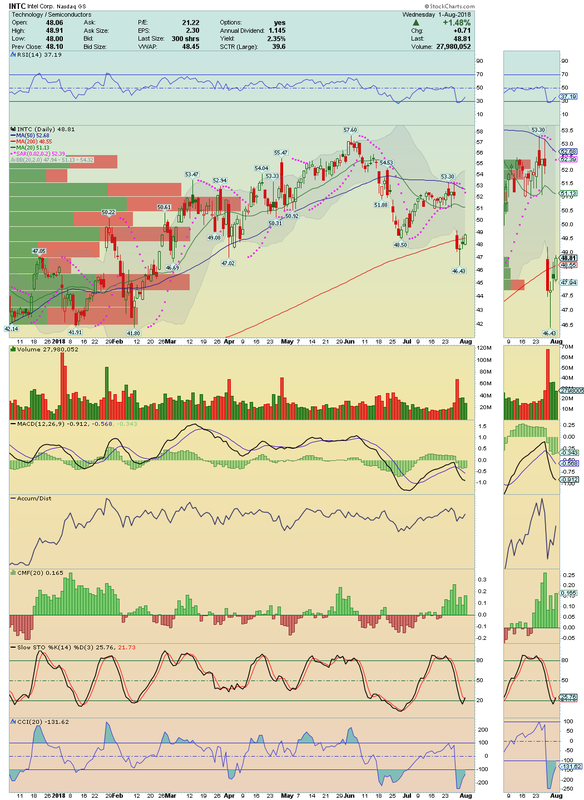 ISIG ---> Broke above its 50 Moving Average and its Upper Bollinger Band Line with strong volume and buying pressure, going to close at High of the Day! This gapper candidate has legs to run and over $1.909 could really skyrocket!! $2.40 next stop?? RMBL ----> Last time that it touched its 50 Moving Average, it explode higher!! Will that situation repeat again?? Anyway, its 50 Moving Average is looking a strong guide and is proving a great Buy Opportunity! This Bull Flag could be broke any moment. 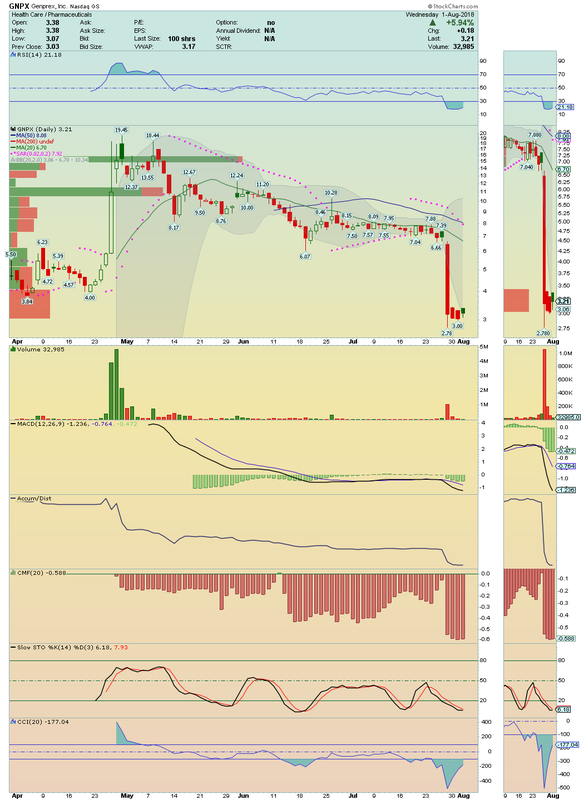 CYTX ---> It is a extremely oversold Bottom player that got today a huge Volume, Buying Pressure and Buy Signals on chart! If you did not come in today, i suggest a buy at $0.75 with target $1.00! In my honest opinion, a buy here is low risk with high probability of reward. 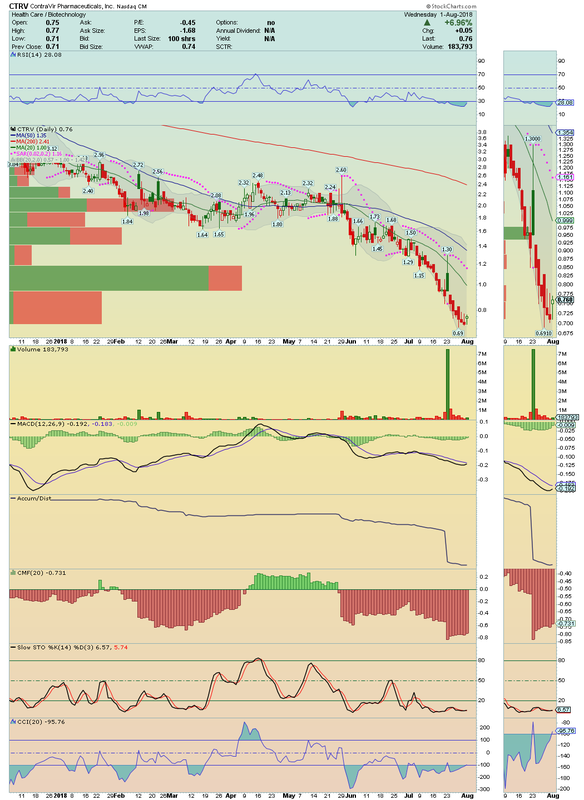 CTRV ---> Another extremely oversold bottom player that showed some relative strength! Could Pop toward $1.00. Great buy opportunity!! GNPX ---> It is in bottom formation mode, extremely oversold, with technical indicators starting to curling up!! Bounce could be on the verge. INTC ---> Continues to be one of my favorite giants! It is recovering its 200 Moving Average! If the price remains above it in the next two days, we have a Swing Trade! My trade idea is a buy at $49.25 for $52.50 and $57.00 !